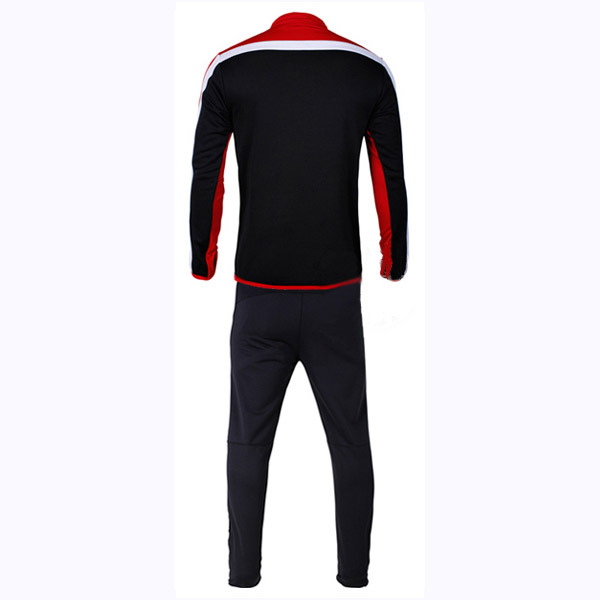 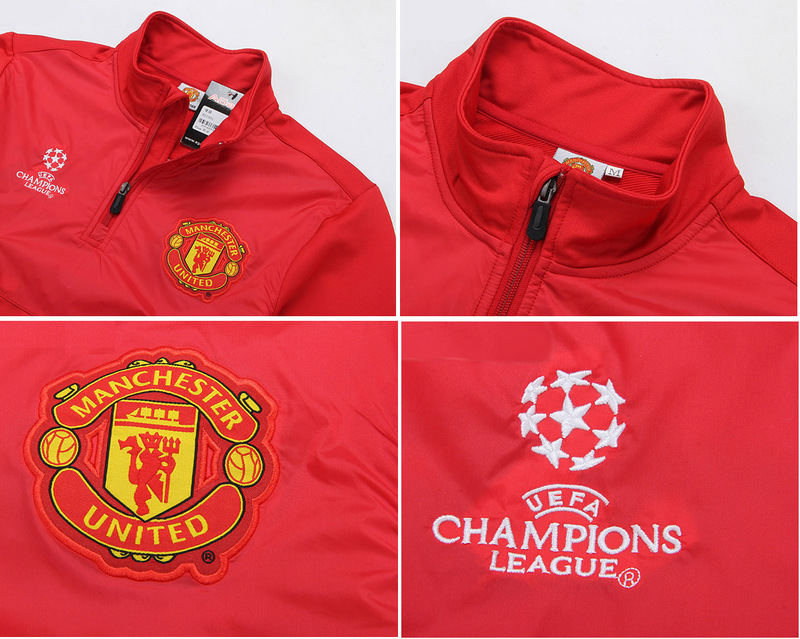 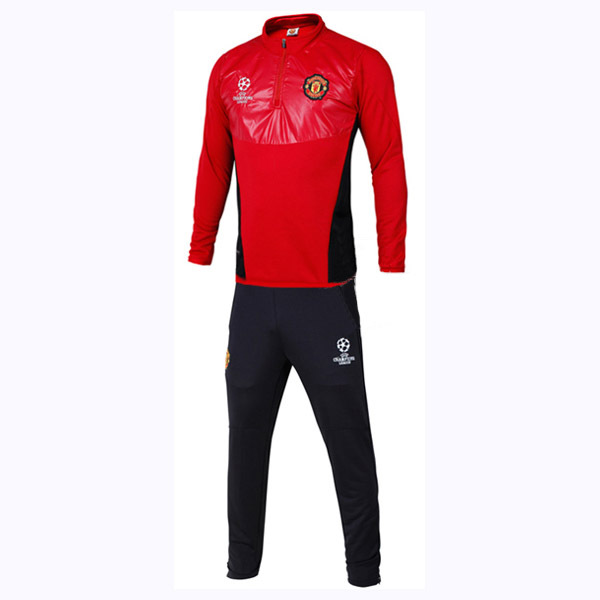 Bring urban fashion when you go jogging or during sports activities with this training suit, a suit Manchester United fans must have. 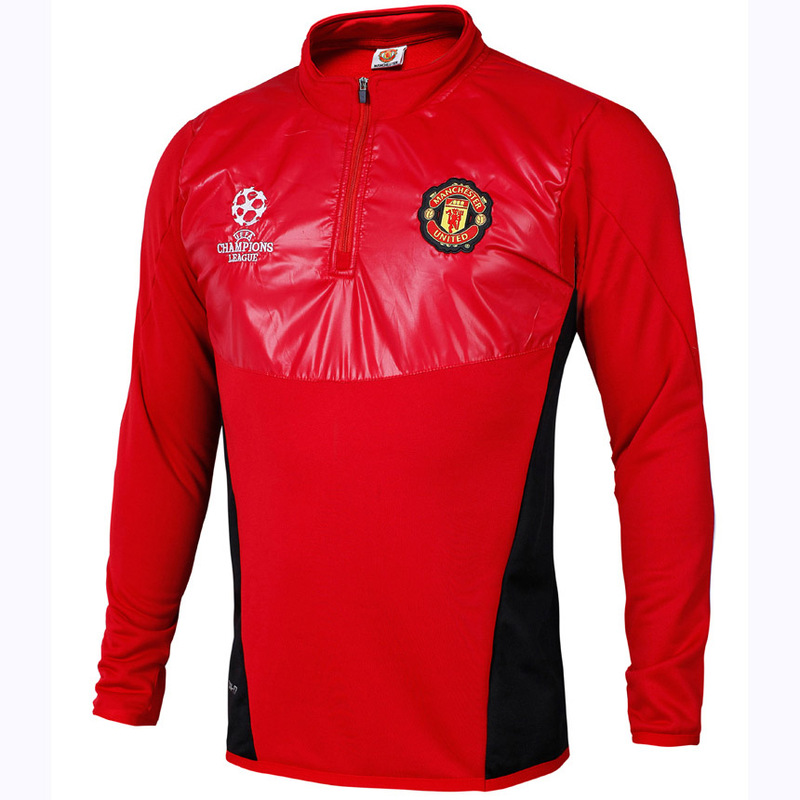 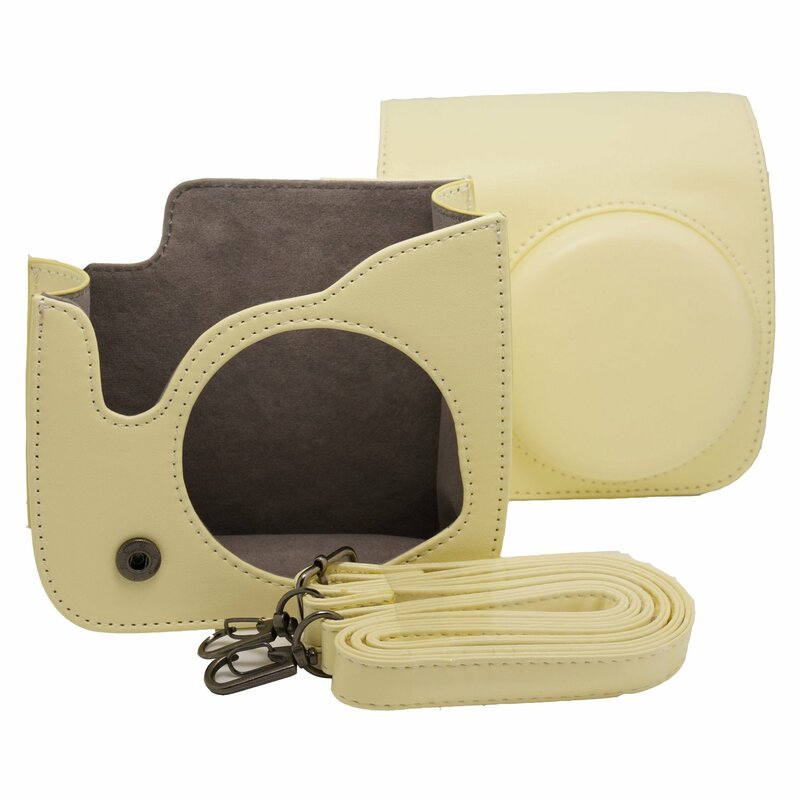 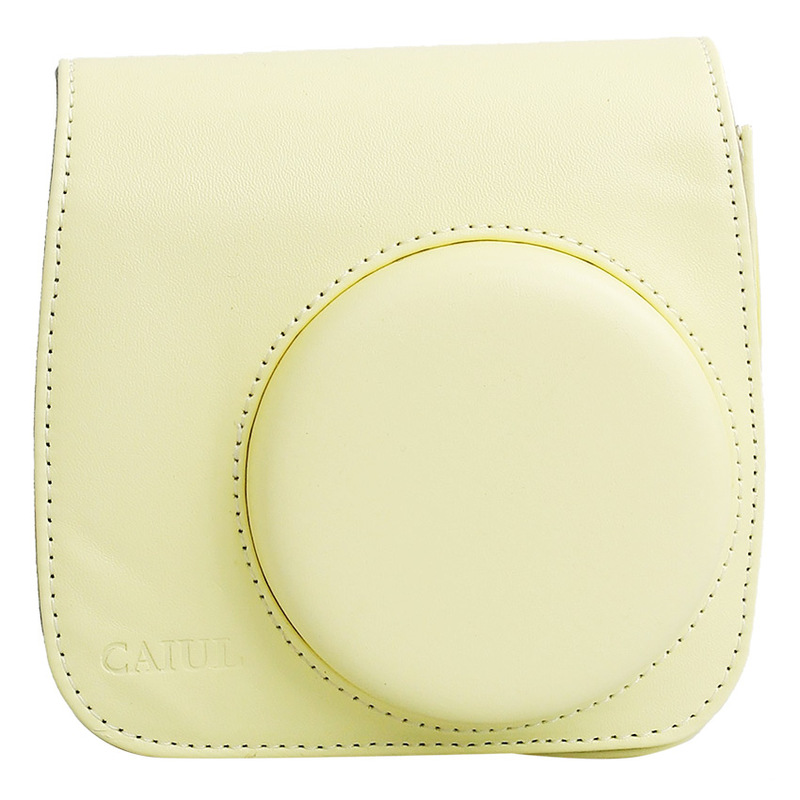 Made from cotton and polyester material, it is anti shrink and anti wrinkle. 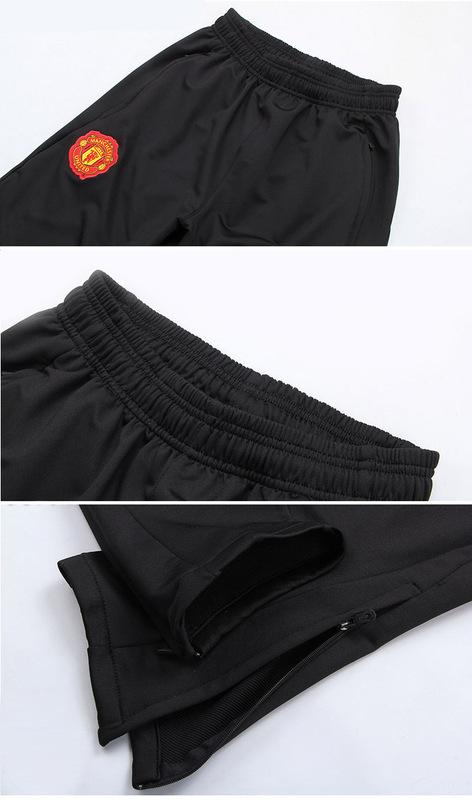 It's also comfort and breathable.